2018 Best of Alaska Winners are announced! 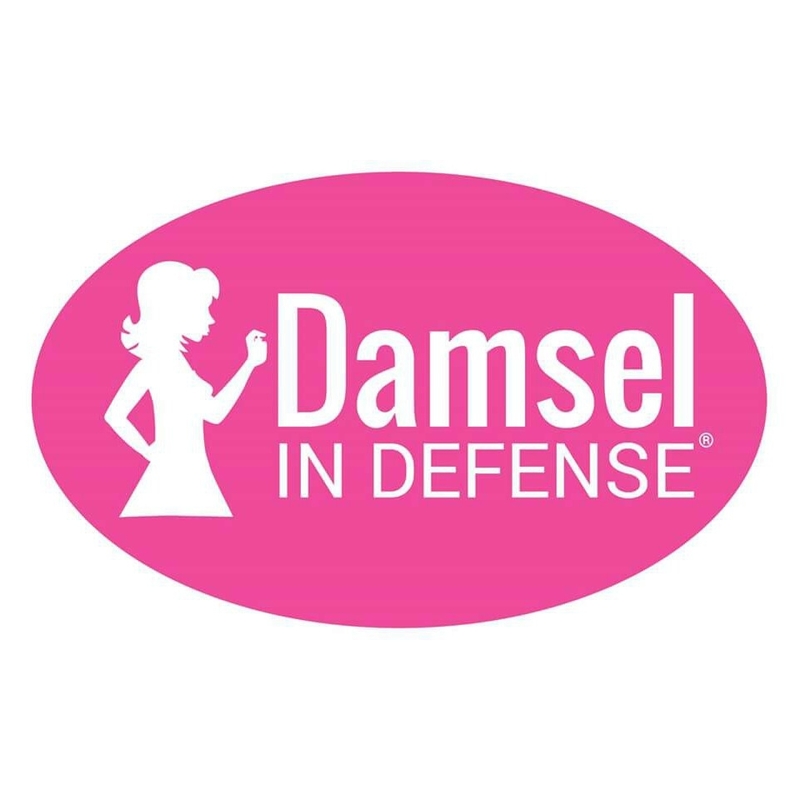 Mark your calendar for Saturday, Jan. 26, 2019, when the best of the best, as determined by ADN readers, will come together for the 3rd Annual Best of Alaska Showcase, presented by our sponsors, Alaska EyeCare Center , The Alaska Club, Jamie Harvey – Jack White Real Estate , The Libby Group, Enlighten Alaska, ABC RV Sales, and Continental Auto Group. 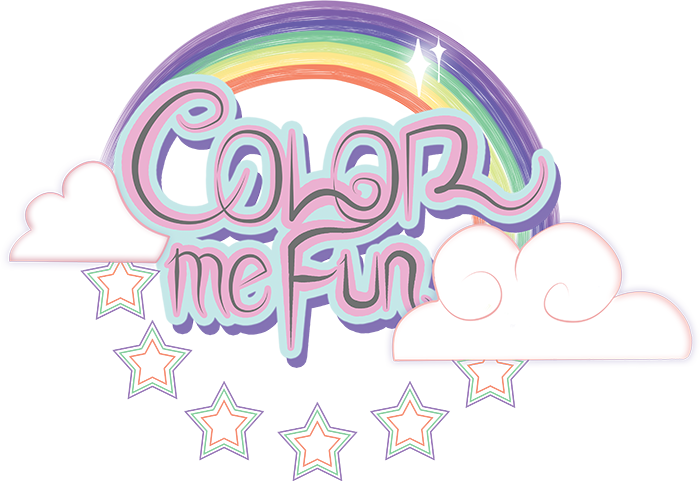 • Let the littles burn off some steam in the Kid Zone with activities provided by The Alaska Club and others. 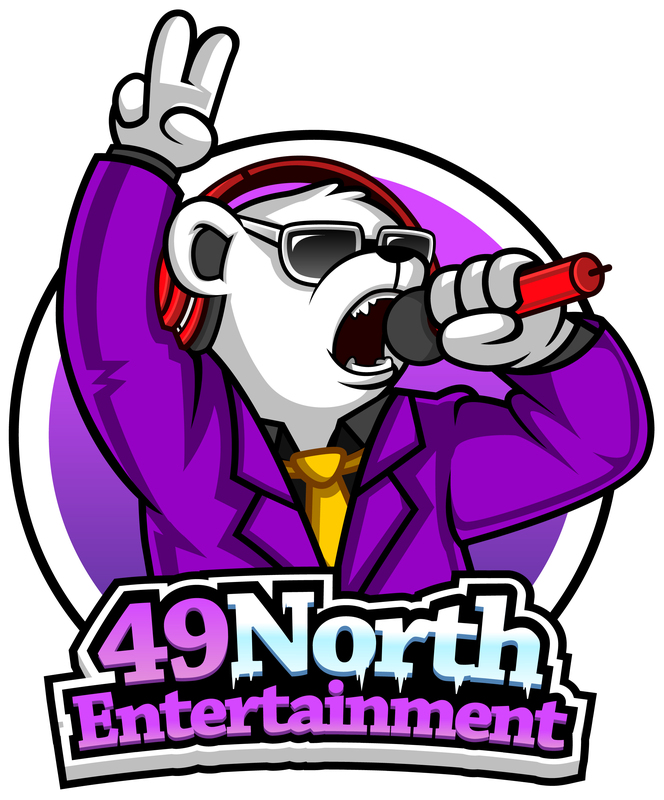 • Enjoy the beer garden and take in live entertainment by DJ Big C of 49North Entertainment including a few kids dance-off's for prizes. 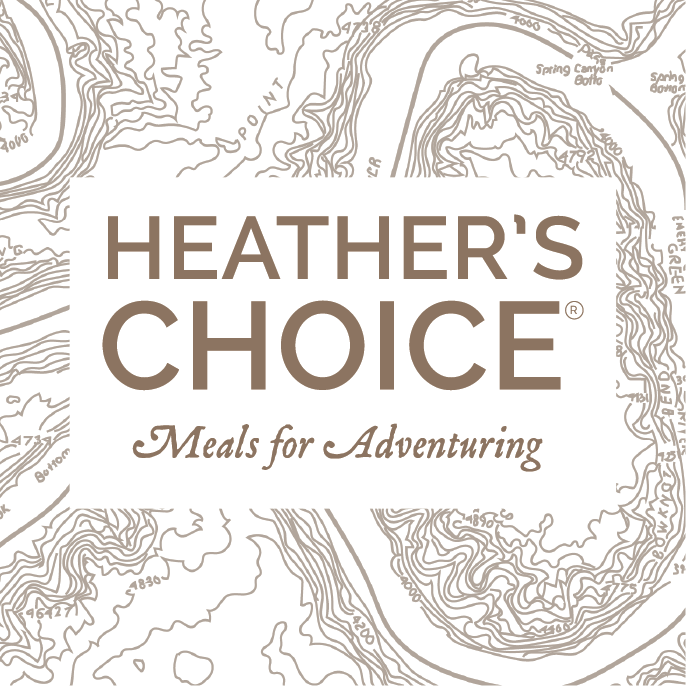 • Complete your Event Passport for the opportunity to win fantastic prizes from our 2019 Best of Alaska winners and exhibitors! Ticket prices will go up on the day of the event, so get yours online today and save! 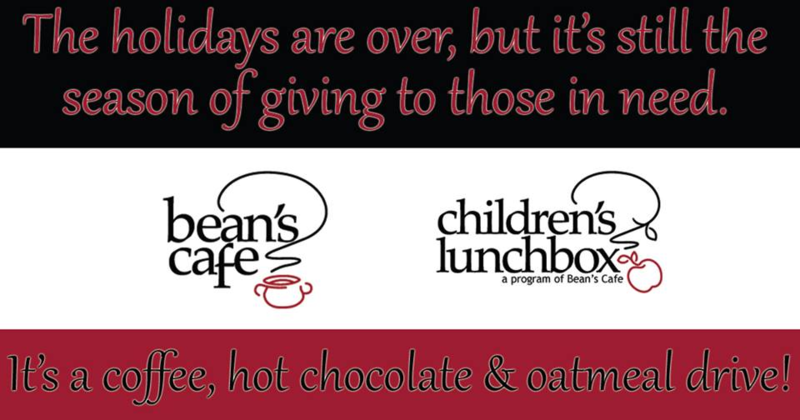 For the second year in a row, ADN is partnering with Beans's Cafe and The Children's Lunchbox as their non-profits to benefit at this years Best of Alaska Showcase and will be hosting a Hot Chocolate, Coffee and Oatmeal Drive at the Showcase on January 26th. Bring these items as well as any others on the Wishlist and be entered for your chance to win a Kaladi Brothers Coffee and Anchorage Daily News gift basket! 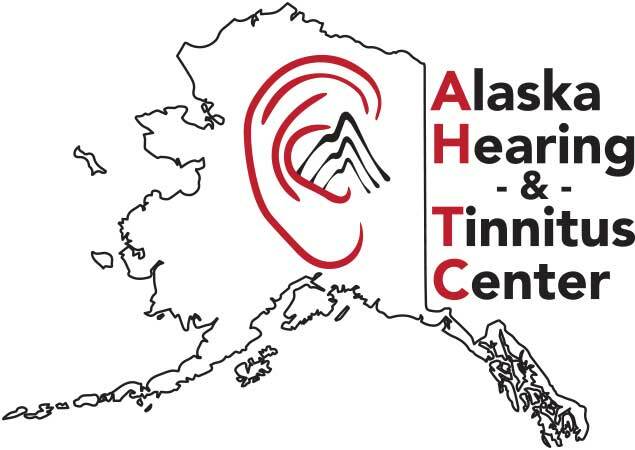 AECC has been caring for Alaskans' eye health needs with the latest state-of-the art technology since 1937. We offer comprehensive eye health care – medical/vision/urgent – for children thru adults. Jamie Harvey is a lifelong Alaskan and a Top-Producing Realtor with Jack White Real Estate, the largest and most established real estate company in Alaska. 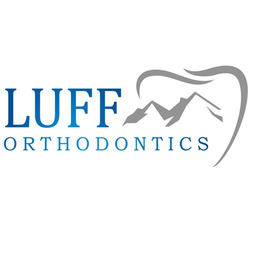 The Libby Group is a leader of dental health in the Alaskan community. 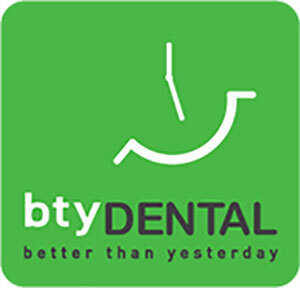 They provide comprehensive care where patients experience trust, cutting edge technology, and leave feeling understood. 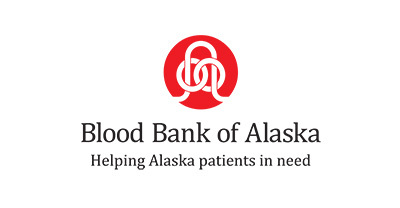 The Libby Group is honored to serve young at heart, health conscious, responsible Alaskans! The Alaska Club is the state’s largest premier fitness center providing Alaskan’s with a variety of fitness options for the past 32 years. 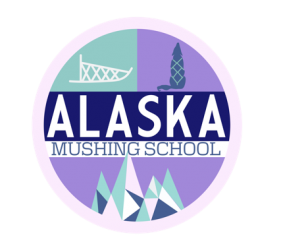 The Alaska Club’s commitment to health, wellness and community extends pass the thresholds of our clubs into the neighborhoods we serve. Family owned since 1971, Continental Auto Group is the first choice for most Alaskans. 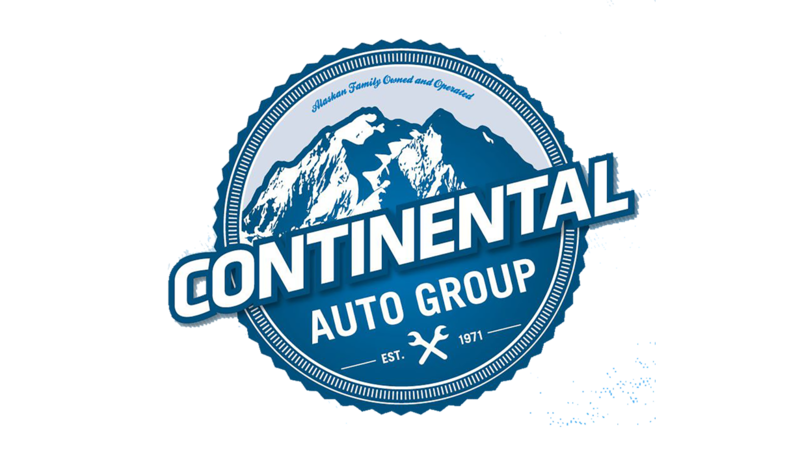 Located in Anchorage, Continental Auto Group services Alaskans from the Matanuska Valley to the coast of Homer and Kodiak Island. Our loyal customers literally travel hundreds of miles to shop for the best in new and pre-owned vehicles in South Central Alaska. 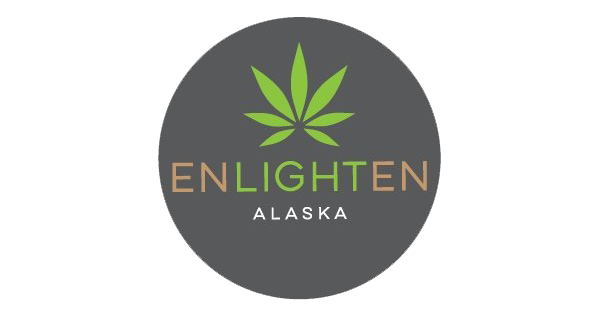 Enlighten Alaska is a family owned and operated recreational cannabis store in Anchorage, Alaska. 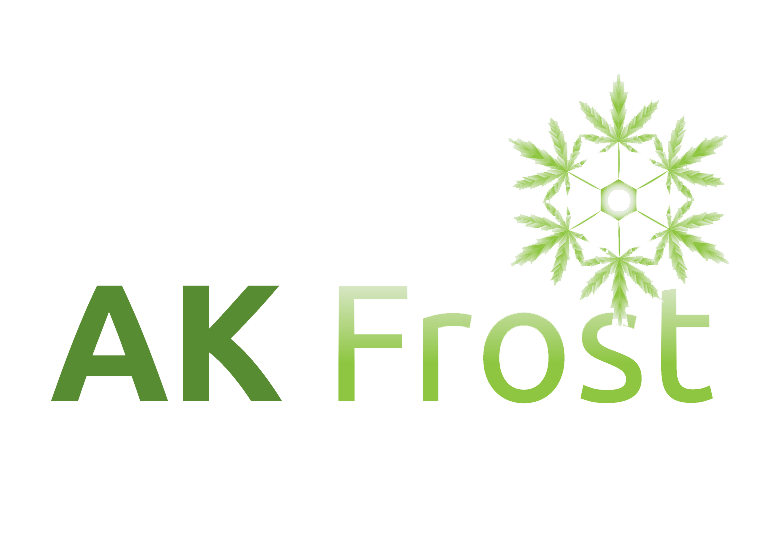 Their mission is to offer high quality cannabis products while promoting safe, responsible consumption, and maintaining the highest standards of business ethics, community engagement, and sound wellness principles. Since 1985, we've continually provided our customers with excellent customer service and RV service nd repairs, making us the RV dealers to trust in Alaska. 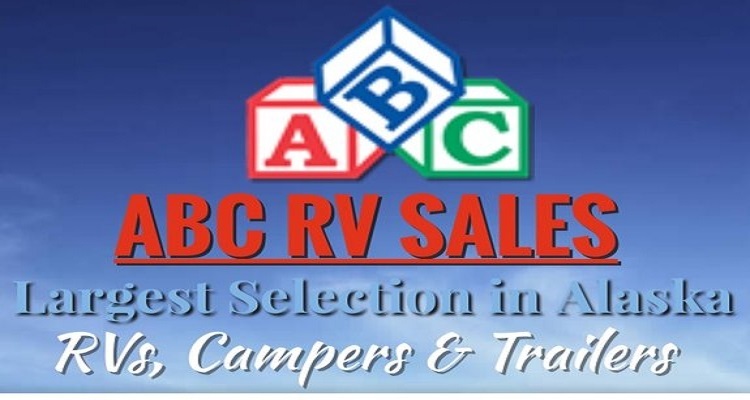 Whether you’re looking for an SUV, van, truck, or car rental, ABC Motorhome & Car Rentals has the right vehicle to help make your adventure in Alaska one to remember forever. Locally owned and family operated, Bread & Brew is a modern-day sandwich shop specializing in Grilled Cheese. We are proud to serve the best soups, salads, sandwiches, and other specialty items as well as 20 craft beers from a handmade tap system. Honest food and honest drinks set the foundation of our menu. Located in Midtown Anchorage, Bread & Brew offers a casual and laid-back setting for guests from all walks of life to enjoy! Delve into the long tradition of brewing with our award winning beer, explore a menu filled with freshly sourced Alaskan products, or relax on the rooftop patio overlooking the Cook Inlet and Alaska Range. With a welcoming environment and a huge menu, there’s something for everyone to enjoy at the 49th State - Anchorage. 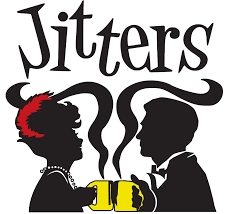 Jitters Café is a great place to study, conduct a business meeting, or just catch up with friends and family while enjoying your favorite espresso drink. We serve KBC, Pooch’s Pastries, Illusions, Kat’s Trail Bites, Red’s and L’Aroma Pastries, salads and burritos. Jitters has the perfect community room for meetings, showers and birthdays. You can also rent our entire facility for weddings, corporate parties and other celebrations. 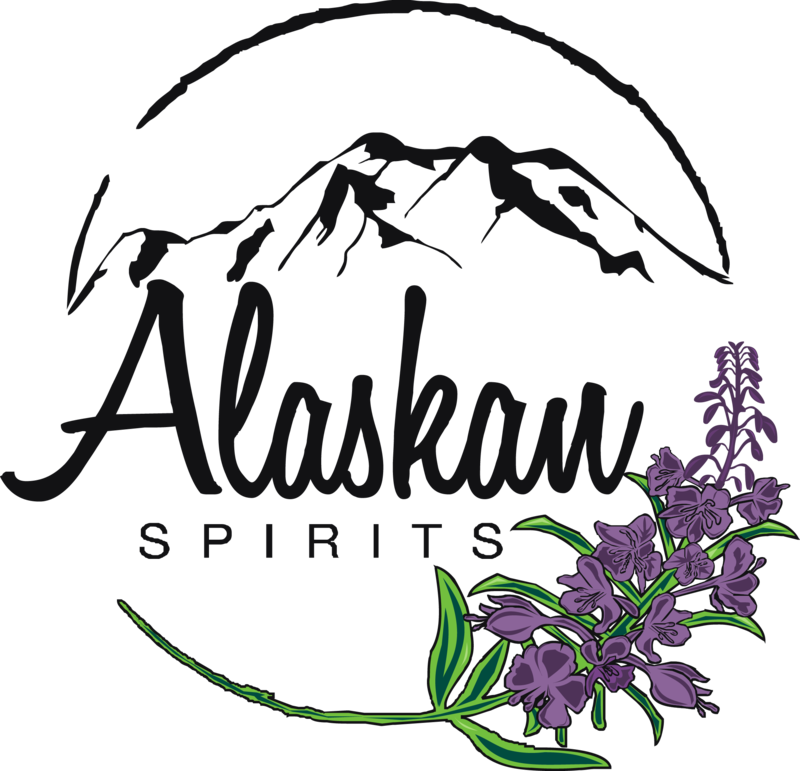 We specialize in crafting delicious, naturally gluten-free hard ciders right here in Anchorage by combining hand-picked Alaska apples, berries, and syrups with Washington apples. 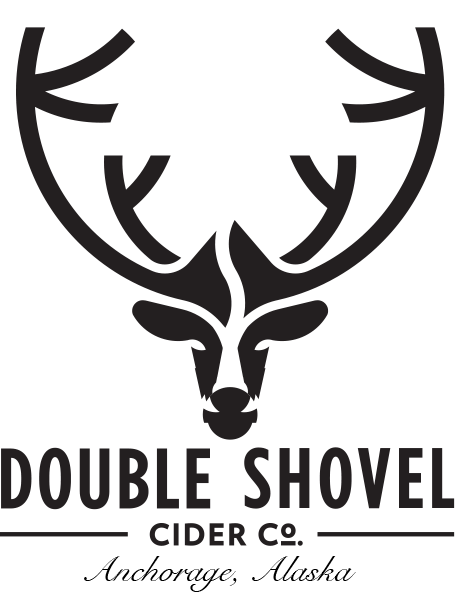 Our ciders are on tap all over Alaska at your favorite south-central, interior, and peninsula locations. A favorite with locals and tourists alike... Humpy's Bloody Mary Bar started a revolution that evolved this favoite cocktail WAY beyond tomato juice. Humpy's also has so much more! Music from local musicians, TV's galore for sports fans, and a great spot for arts patrons heading to or coming from the PAC. For almost a quarter of a centry, Humpy's has set the bar for food, beer, drinks and atmosphere. Sweet Caribou is an Alaskan family patisserie. 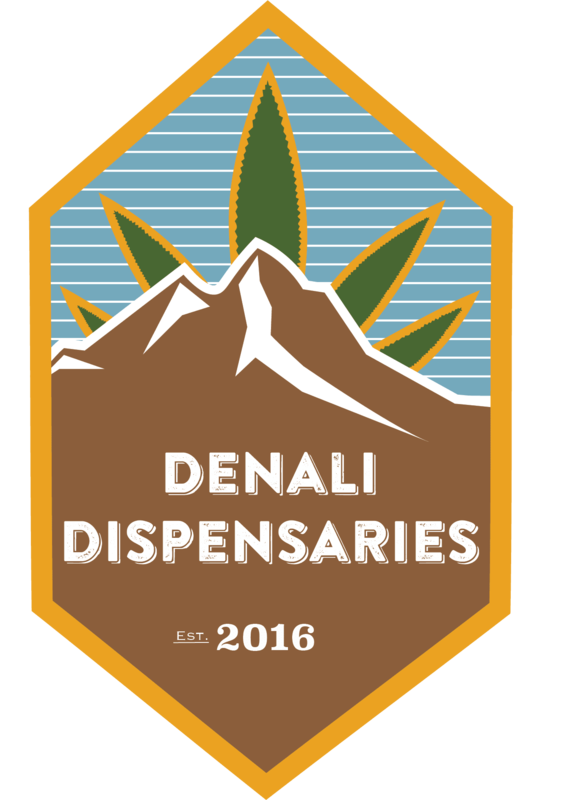 We use high quality ingredients, strive to source locally, and believe in top-shelf service to our customers and our community. We make everything from scratch to create artisan desserts and locavore lunch bowls. 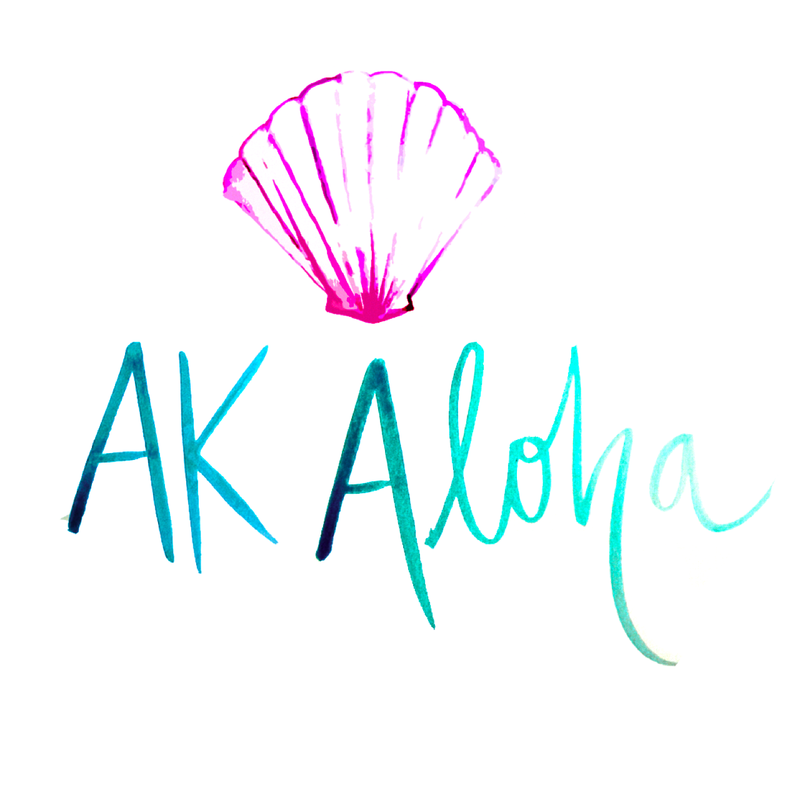 Kaladi Brothers Coffee Company was born in Alaska and we like to say were also raised here. What began as an espresso cart on Anchorage’s 4th Avenue in the spring of 1986, is now Alaska's premier coffee roaster. There are no Brothers, but Kaladi is one big happy Alaskan family. Over 25 years later and thousands of staff members over the years, the Kaladi roasters in Anchorage, Alaska are cranking out nearly a million pounds a year of premium, air-roasted coffee. Kaladi Brothers Coffee is made in Alaska, by Alaskans, for Alaskans. Sunny side up since 1998! 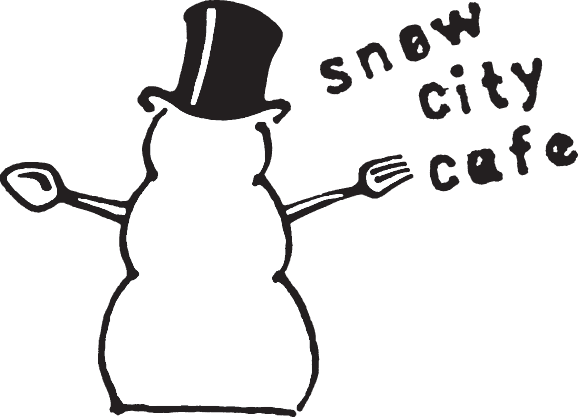 Snow City Cafe is a local favorite for fresh soups, sandwiches and salads, and breakfast is served all day. Vegetarian options, housemade baked goodies, and weekly breakfast and lunch specials. 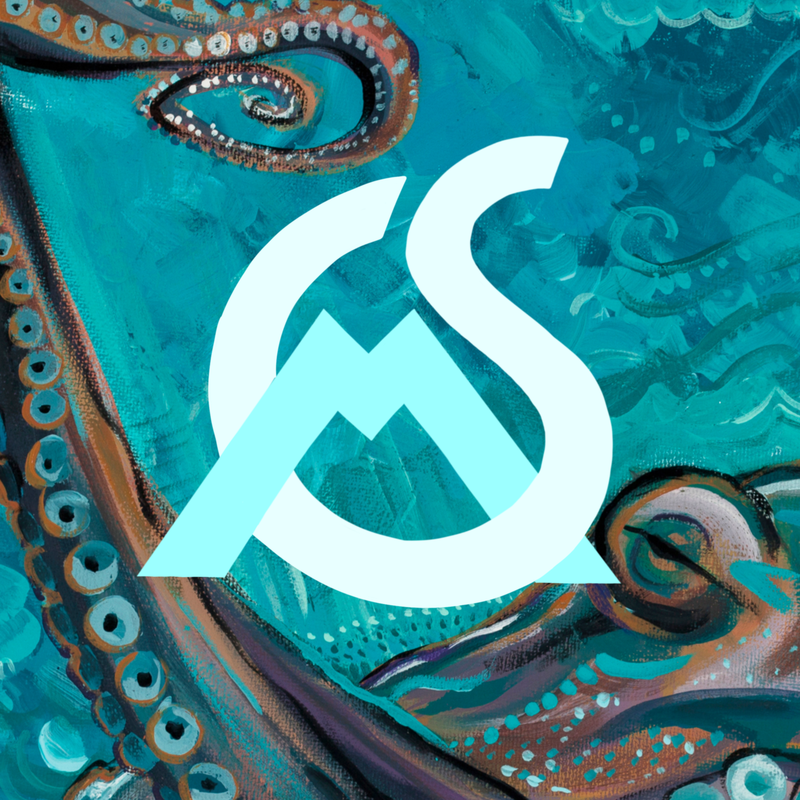 Grab an espresso or a locally brewed beer and enjoy the rotating local art. Indigo is Anchorage’s premier tea vendor. Their passion for the highest quality loose-leaf teas takes them all over the world – seeking the best sources for delicious popular teas as well as lesser known but striking varieties with unique flavor profiles that appeal to aficionados.Indigo Tea’s focus is on retail sales of high quality, premium loose-leaf teas. 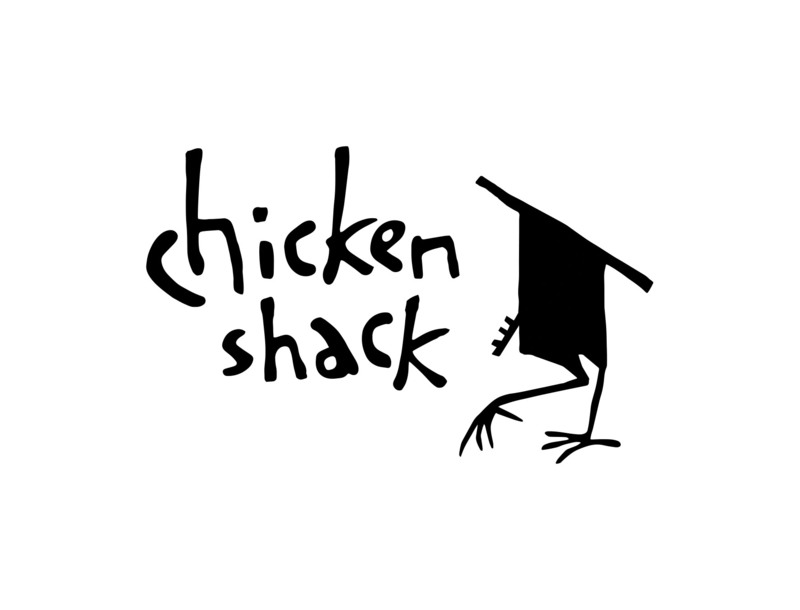 Here at Chicken Shack, we put our hearts and souls into thoughtfully prepared comfort food for you to enjoy. We bread our fried chicken, cut our fries and brine our own pickles all by hand. Sauces and dressings are made from scratch daily, just like our biscuits, waffles and cones. So welcome. Sit down and stay awhile. We firmly believe in the power of food to bring us together­, and we are grateful for the opportunity to share our shack with you. 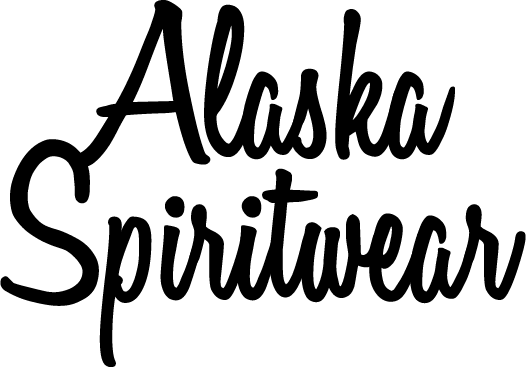 Beach Tribe Soda Works mission is to be Alaska's Premium Craft Soda Brand and our vision is 'Pallets to the People'! 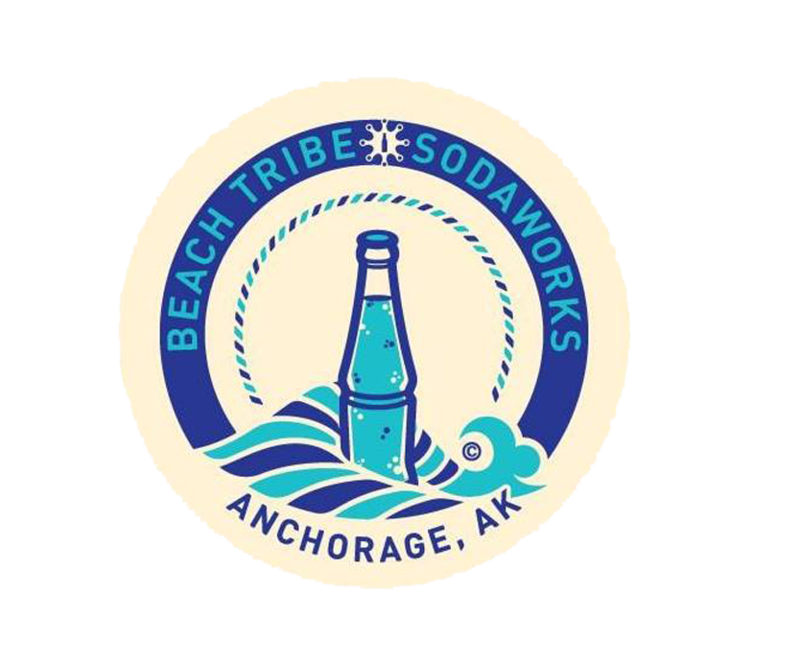 Beach Tribe Soda Works is now available in several locations in Anchorage. In the bottle, JGB is available at Black Cup-Cafe Del Mundo, Fire Island Bakery Airport Heights, and South Anchorage Wine House. Most recently, we are proud to offer JGB in a can from Alaska Rock Gym and Chain Reaction Cycles. We are different. We like to stand out. And we are bold. We wanted to offer a bottle that you would showcase in your bar, bring to a holiday party, give as a gift - all while enjoying what was on the inside as well. We have vodkas made from grapes, wheat, rye, sugar cane, apples, and of course potatoes. We liked the differentiated texture on our palette, and we LOVED that we could have a 100% gluten free product, made with no gmo's. This made us happy inside. 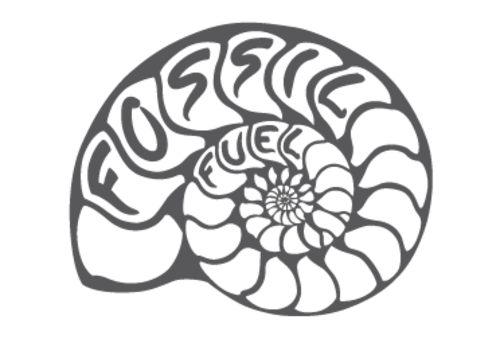 The Fossil Fuel Collective was officially started in 2018 by five Alaskan members, introduced through a local Cafe and looking to do more. Our minimal criteria for what to do was, make an impact, create cool things with cool people and inspire others while doing so. Through the magic of gathering our team, the KPV donuts seemed to find us.The fusion of Keto, Paleo and Vegan lifestyles coming together in a convenient snack solution; the donut. A steakhouse experience should be unforgettable.That’s why Sullivan’s is rooted in the rich tradition of classic steakhouses, but with a lively twist that turns every meal into a night to remember.Step in to Sullivan’s for hand-cut steaks, fresh seafood, signature cocktails and the chance to untie and unwind to the sounds of jazz music and a friendly, familiar atmosphere. Forget your cares and rekindle romance in any of our 13 locations across the country, each with its own local flavor. 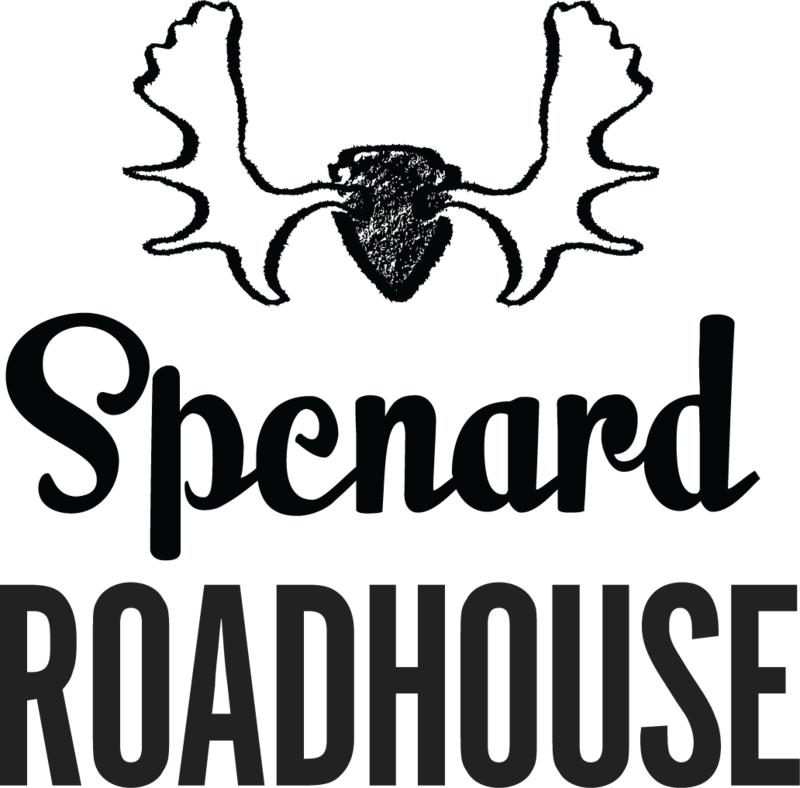 Spenard Roadhouse is a restaurant and bar where you can enjoy creative comfort food in a casual, eclectic setting. A neighborhood gathering place, we welcome family and friends to relax and enjoy our fantastic food, local beers on draft, hand crafted cocktails and and a large selection of small batch bourbon, among other delights. Check out our Weekend brunch, Bacon of the Month and Meatless Monday. 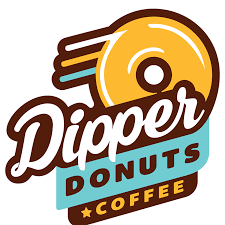 Neighborhood Shop / Craft Donuts ~ small batch donuts made with distinction. Organic ingredients: elbow grease, creativity, gluten friendly and vegan choices, regular yet epic classics, savories of all kinds...smack dab in the middle of Spenard. We are here as an extension of your love and care. 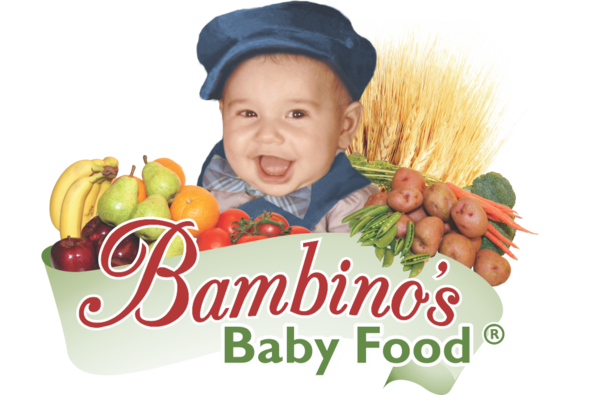 Our Bambinos Family Team will provide the best, most pure, fresh and nutritionally balanced baby food to help your little one grow strong and healthy. All of our recipes are created with love and dedicated medical research from our founder Zoi Maroudas along with leading allergist and pediatrician’s recommendations. At Bombay Deluxe, guests dine in sight of the kitchen's traditional clay tandoor oven, where chicken, lamb, and veggie dishes luxuriate in piquant Indian spices. With more than 40 entrees on the menu, diners can delve into a bowl of chicken curry with fresh garlic and ginger or sink teeth into loaded plates of lamb vindaloo's tender chunks of lamb with spicy red chili and a tangy vinegar sauce. 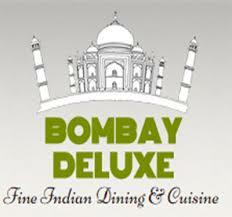 Bombay Deluxe invites customers to dine in, carry-out, or use the Food On the Way delivery ordering system to have meals hot and ready to be savored at home or on the way to a jewelry heist. Breakfast, lunch, dinner and cocktails in south Anchorage. Our tapas menu, coffeehouse and on-site bakery make South a unique destination. Private dining room with chef’s kitchen available for your special occasion. Stop in and enjoy a gin cocktail at our bar, or grab an espresso to go and a pastry from our coffeehouse. Over 40 wines by the glass, a global beer selection, and tasty dishes in a hip and cozy atmosphere. CELLAR: the bottle shoppe at Crush bringing you new wines, beer, spirits and cheese. The wine professionals at Crush love to pair wine with people. With seasonal wine flights, over 40 wines by the glass, a creative bottle reserve list and a shop filled with over 400 labels, Crush truly has wine for everyone! Bringing authentic southern BBQ to Alaska is our passion, is our mission. We thrive on being true to traditional southern low n slow smoked meats and classic BBQ sides. We skimp on no part of that age old tradition, we replicate the BBQ masters every step of the way. Our Indian, AK Southern-style, authentic BBQ was born at the ‘ArmPit’ 6 years ago with our first ole hickory smokers. We began to create fun, family and fantastic food, and we haven’t stopped since(nor do we have any intention to in the future). 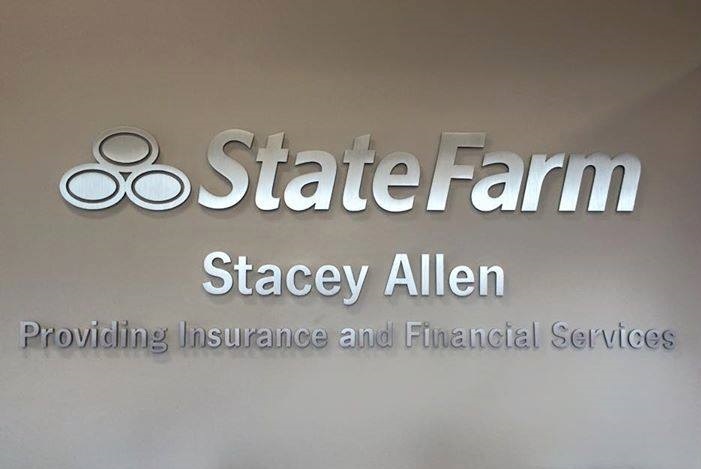 Celebrating 20 years! “Where Alaskans meet Alaskans.” 5th and H St. Alaska's first choice for fresh Alaska seafood, rotisserie grilled meats, wood oven pizzas, handcrafted ales and classic cocktails. Centrally located in downtown Anchorage, the BrewHouse is the ideal place to break for lunch, unwind over dinner or enjoy rounds of masterfully brewed beer and barleywine. Selected as one of Alaska’s 10 best “Local Secrets, Big Finds” by Travelocity.com, and having brought home the gold from San Francisco’s Toronado Beer and Barleywine Festival, the Glacier BrewHouse continues to hone its stellar reputation. Fromagio’s Artisan Cheese is a place to taste, explore and learn. 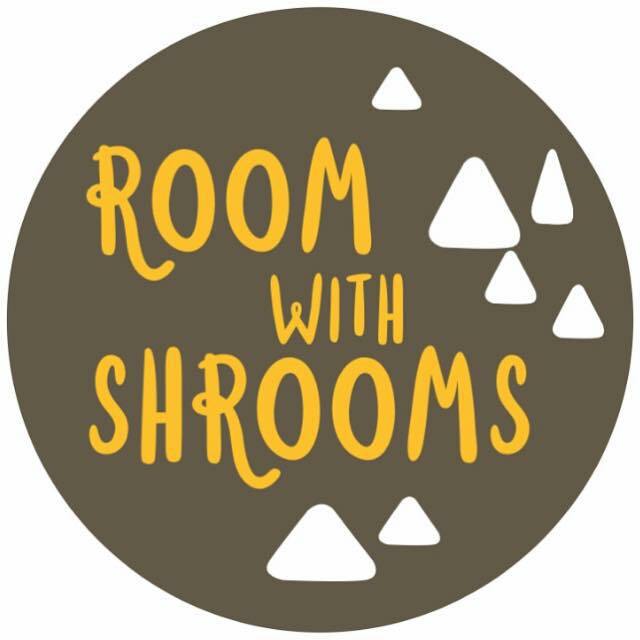 It is a place for kids and adults, cheese novices and experts alike. Every person behind the counter is happy to share their knowledge and passion for cheese with you, offering tastes of our products and tidbits of information to ensure you find your own cheese-nirvana.Anchorage’s only specialty cheese shop. Savor artisan cheese from around the world, hand-crafted salami, dried fruits and nuts from family farms. Our rich history adds to a neo-retro feel that pays homage to Anchorage circa the fifties and sixties with a dash of modern thrown in, including art installments by local artist Duke Russell. 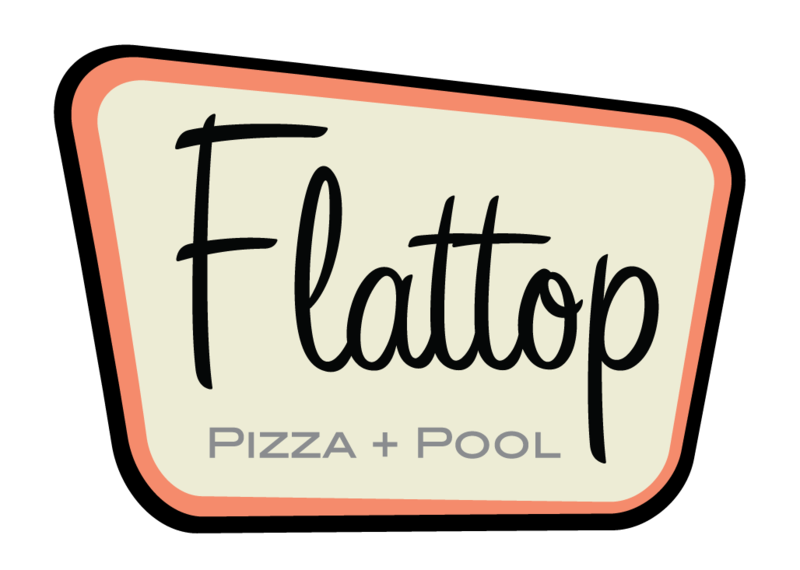 Flattop features New York style thin crust pizzas, Deep dish pizza, appetizers, salads and classic desserts. We have a full bar and feature Alaska brewed beers from around the state. Pizza + Pool + Beer + Full Bar = A Damn Good Time. What else would you expect from the newest member of the Humpy’s family? Charlie's Bakery & Chinese Cuisine offers a unique combination of authentic Chinese food and baked goods. 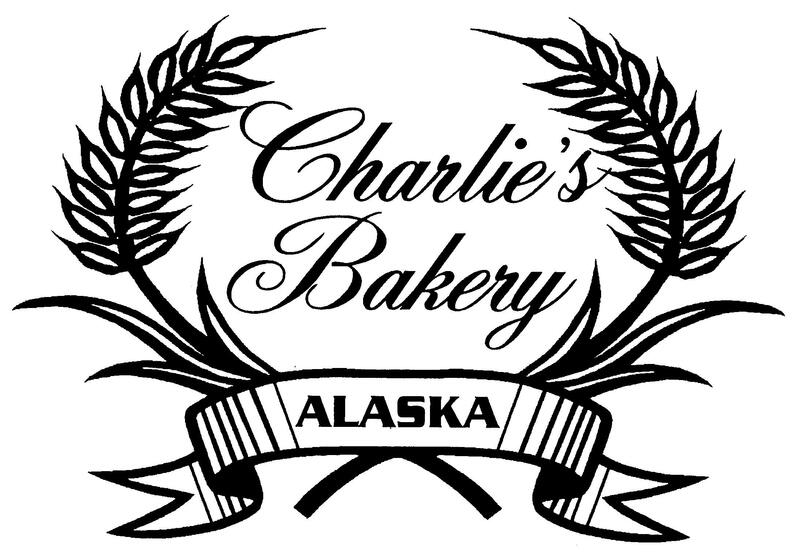 Our modest restaurant provides Anchorage locals with the perfect place to stop by for a quick lunch break, order dinner takeout, or to purchase a beautiful cake for any birthday or wedding. We are an ideal spot to bring the family, with our casual open seating and affordable menu items. We know how hard that can be to find in Alaska. 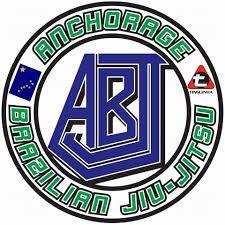 We are located at 2729 C St, Anchorage, AK 99503. Come by and see why we are Anchorage's choice for dim sum! It started with the idea for a community gathering place. A bookstore, but also an art space. A coffee shop, but also a beer and wine bar. A place for reading, but also for song, spoken word, performance. 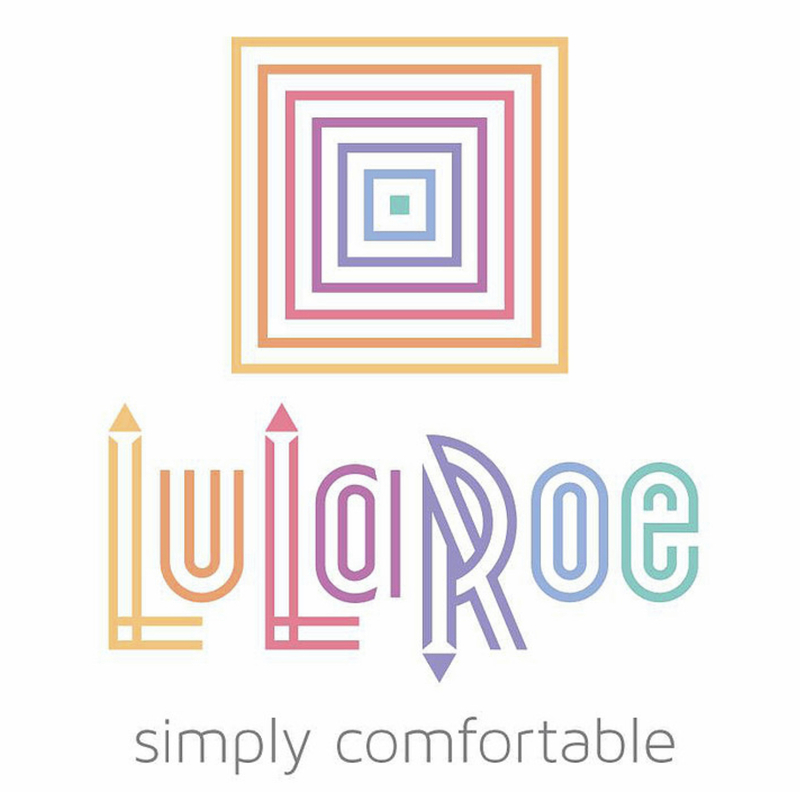 A place for reading, but also for writing, connecting, thinking. The two trailers and faux front that gave birth to The Block came down in May 2017. 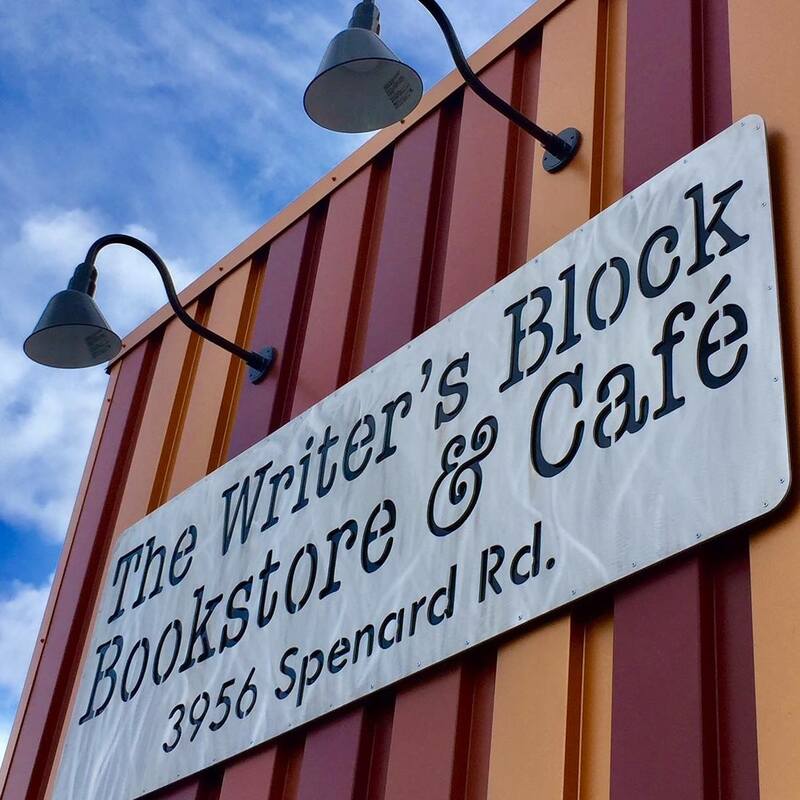 In its place, the final transformation: The Writer's Block Bookstore and Cafe. China Lights offers delicious dining, takeout and delivery to Anchorage, AK. China Lights is a cornerstone in the Anchorage community and has been recognized for its outstanding Chinese cuisine, excellent service and friendly staff. Our Chinese restaurant is known for its modern interpretation of classic dishes and its insistence on only using high quality fresh ingredients. Silk is a family-owned and operated restaurant serving quality Asian cuisine since 2012.However, Silk is just a piece of the grand picture. At SILK, we have a playful menu of asian cuisine. When you are dining with us, be ensured that Um-Ma (Mother in Korean) is back in the kitchen making sure your dish is touched by love. 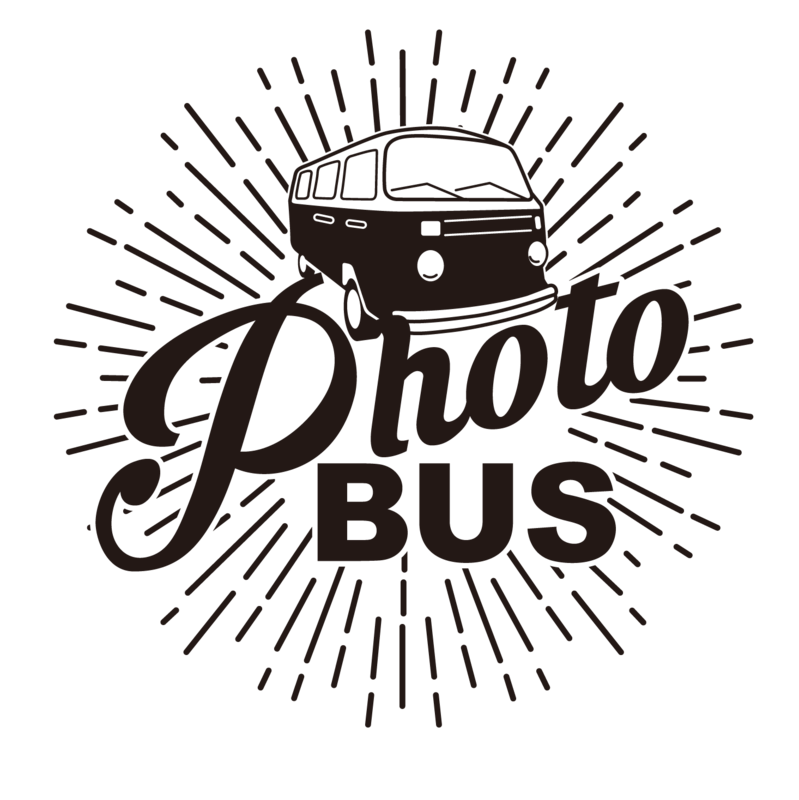 With our mobile catering capabilities we have taken catering to a whole new level. Ask us how we can create a fresh menu right outside your door. You will no longer have to be served food that was prepared hours or sometimes days in advance. Your guests will be impressed and your food will be fresh! 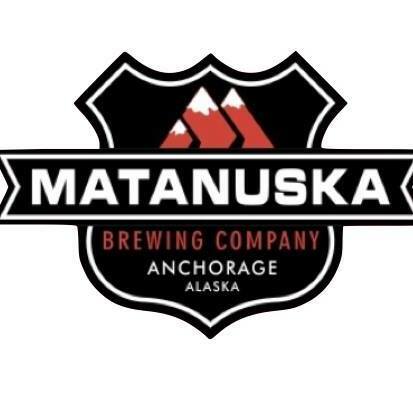 Our beers are handcrafted at our Matanuska Brewery in Palmer, Alaska, in the former Matanuska Maid dairy campus. From milk to beer! We brew in a 40 barrel JVNW 4 vessel American Made brewhouse. At the Anchorage Brewpub we offer full lunch and dinner service, full bar service, live music, live king crab tank, outside dinning, sports and more. 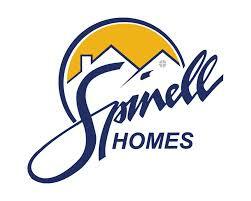 Located in Midtown, ample free parking. Come over have a beer with us.